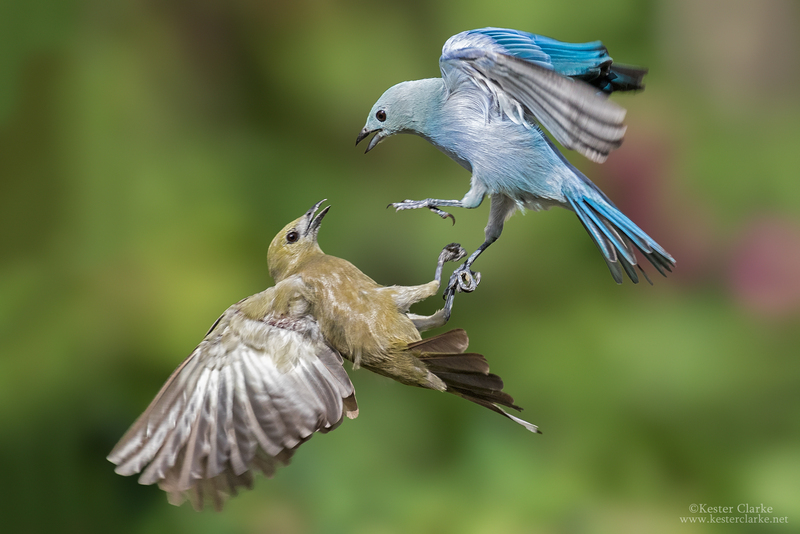 Blue-gray and Palm Tanagers fighting, in flight. 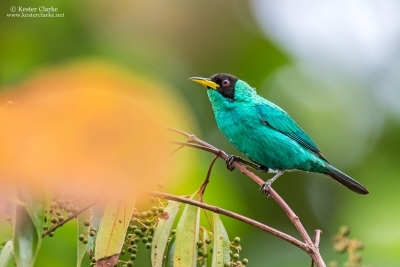 Georgetown, Guyana. 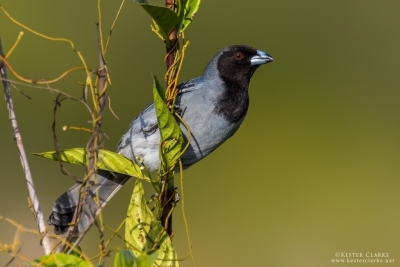 Blue-gray Tanager perched, Georgetown, Guyana. 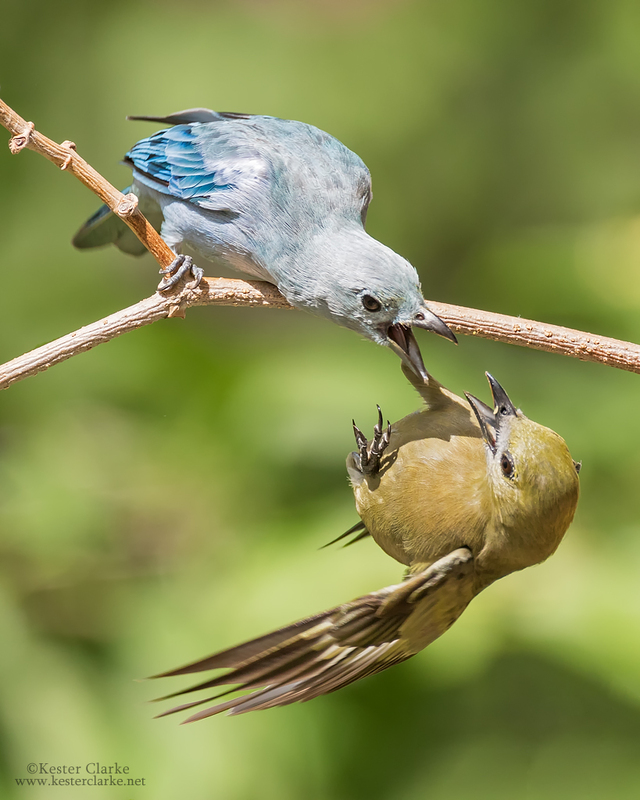 Blue-gray Tanager & Palm Tanager having a quarrel. 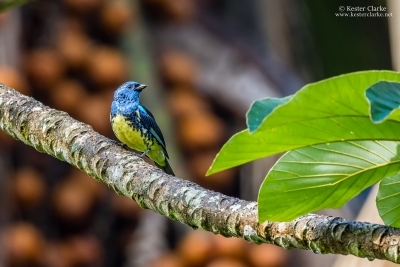 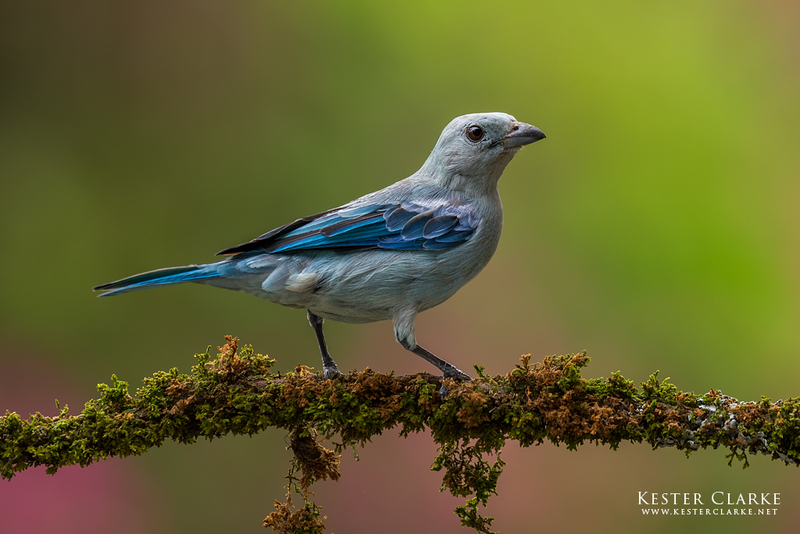 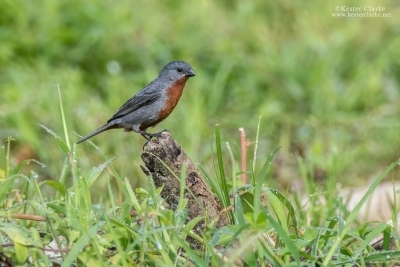 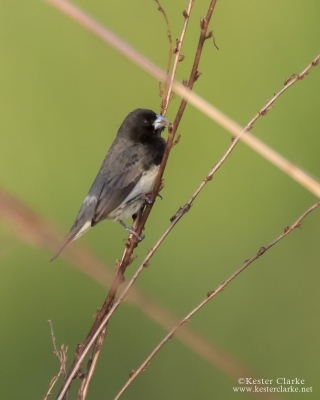 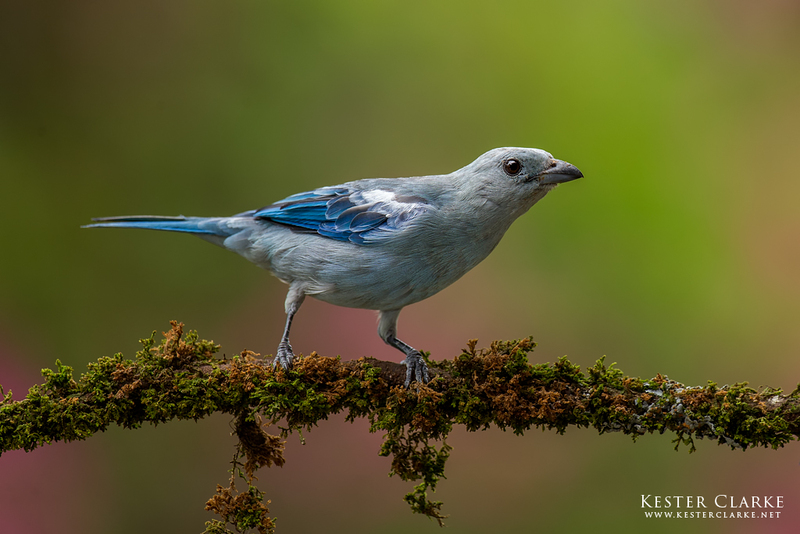 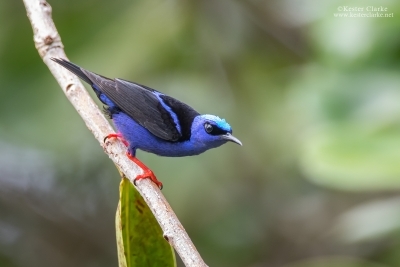 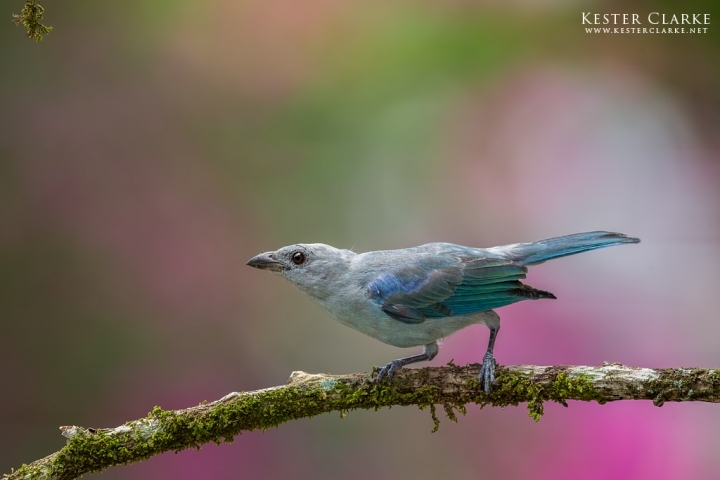 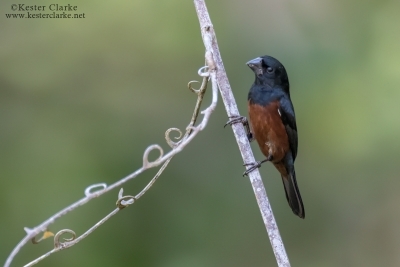 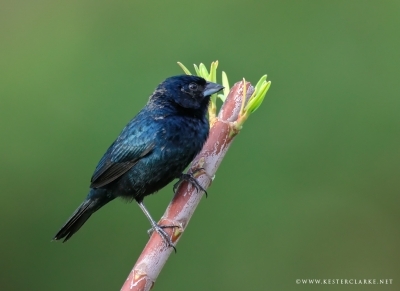 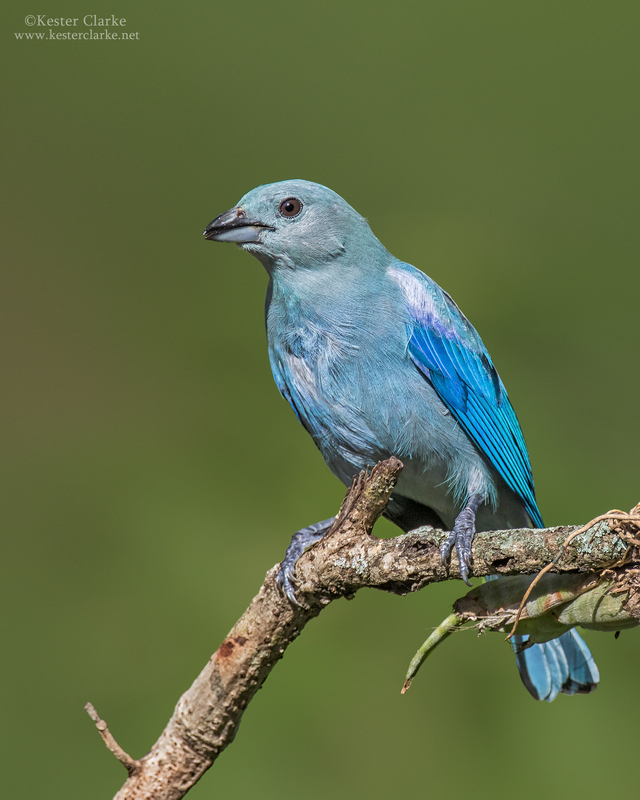 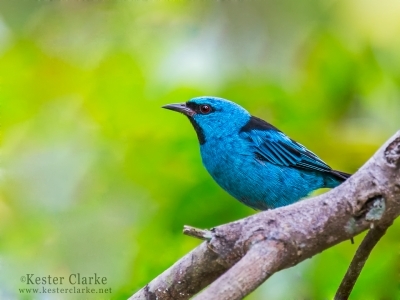 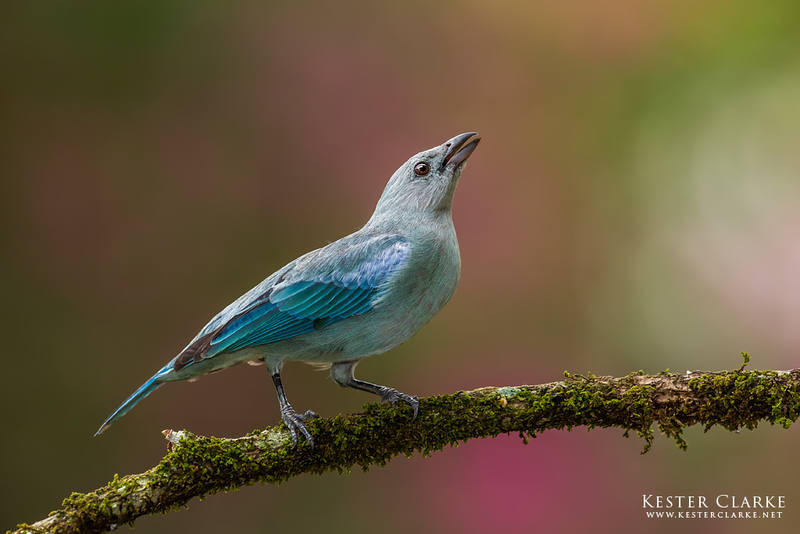 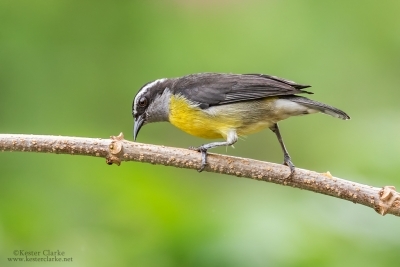 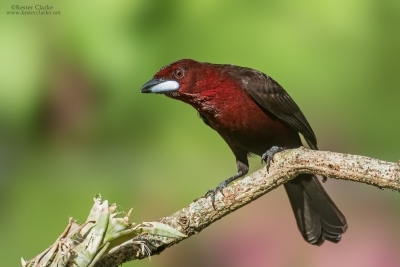 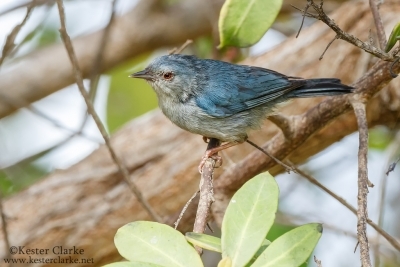 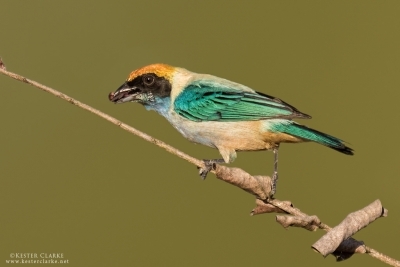 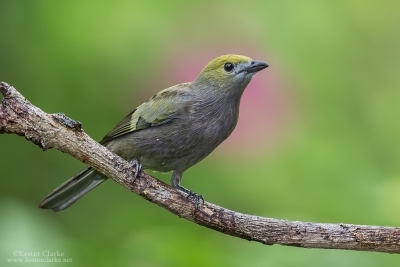 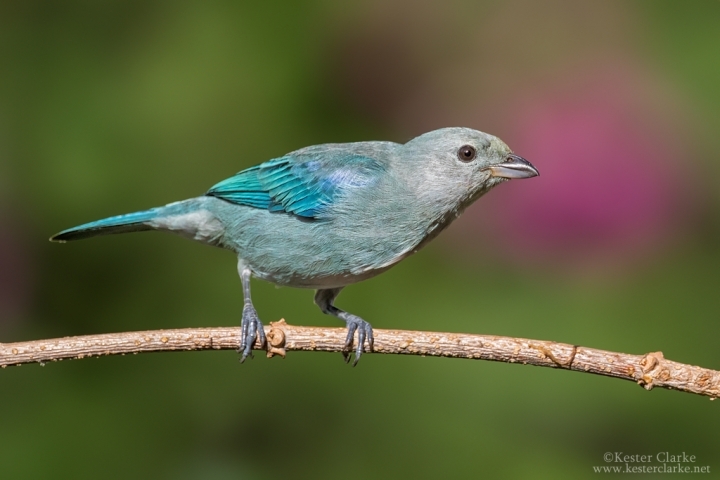 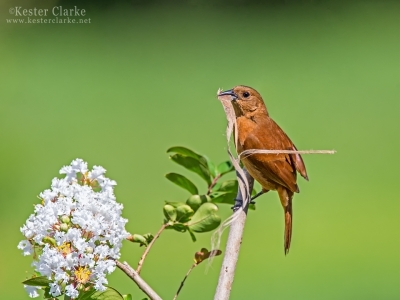 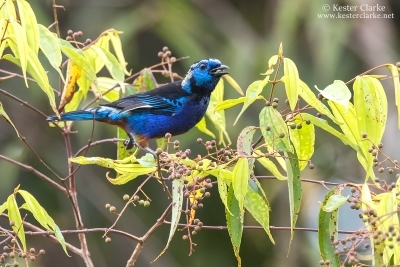 Blue-gray Tanager (Thraupis episcopus), also called the Blue Saki in Georgetown, Guyana. 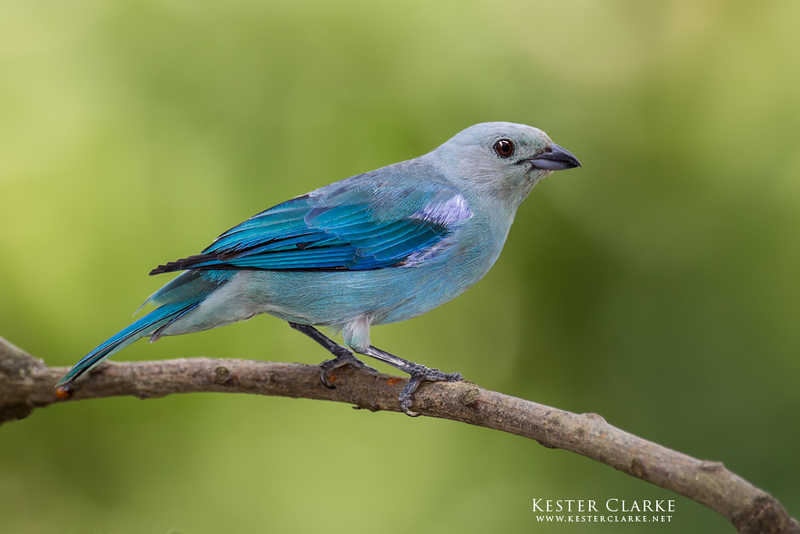 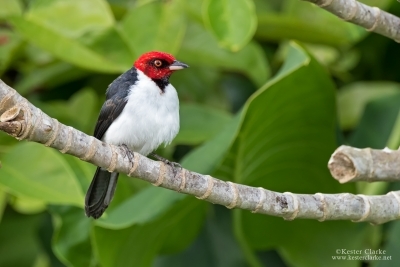 Blue-gray Tanager (Thraupis episcopus) in Georgetown, Guyana.